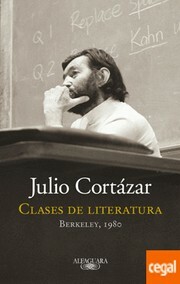 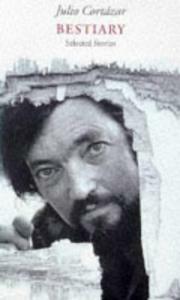 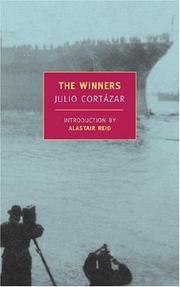 Julio Cortázar, born Jules Florencio Cortázar, was an Argentine author of novels and short stories. 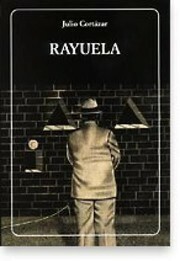 He influenced an entire generation of Latin American writers from Mexico to Argentina, and most of his best-known work was written in France, where he established himself in 1951. 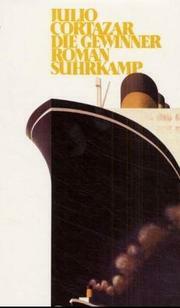 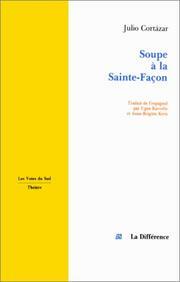 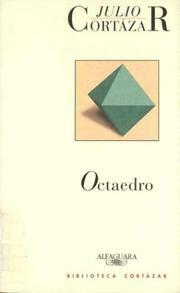 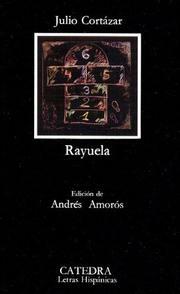 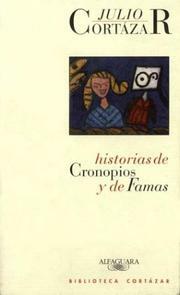 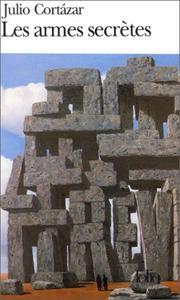 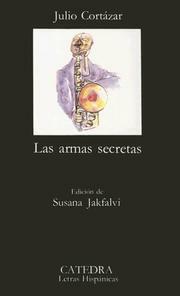 Cronopios and famas: Translated from the Spanish by Paul Blackburn. 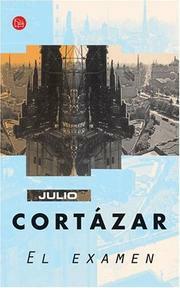 La vuelta al dia en ochenta mundos ..
62: a model kit: Translated from the Spanish by Gregory Rabassa. 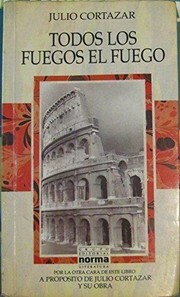 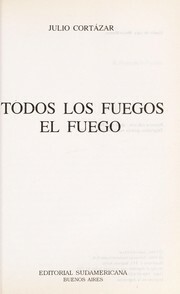 Protected DAISY, Accessible book, In library, Spanish language books, Spanish fiction, Argentine Short stories, Translations into Russian, Argentine Authors, Argentine literature, Correspondence, Corrrespondence, Criticism and interpretation, Cuentos argentinos, Description and travel, Fiction, Interviews, Latin American Short stories, Miscellanea, Roads, Spanish Short stories, Travel, Bestiaries, Chronology, Comic books, strips, Cortázar, Julio -- Translations into Russian. 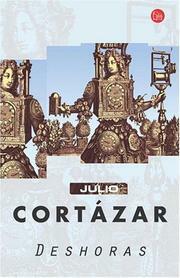 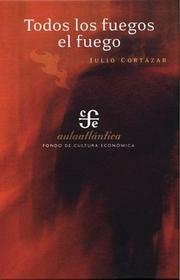 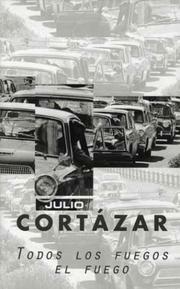 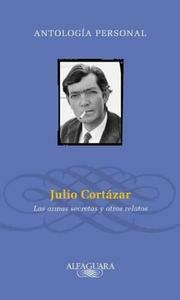 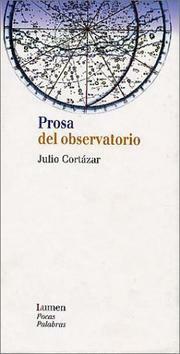 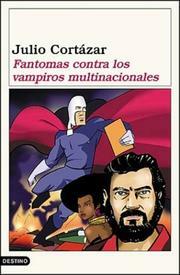 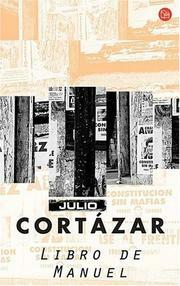 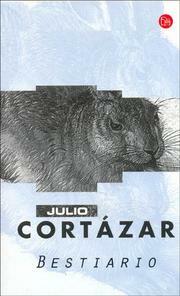 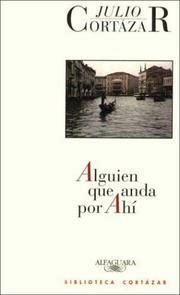 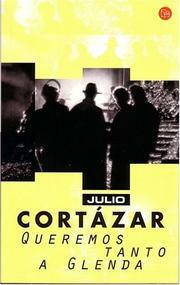 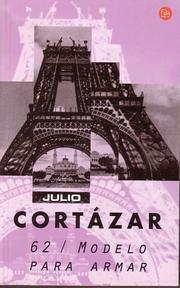 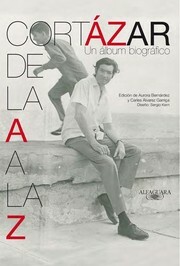 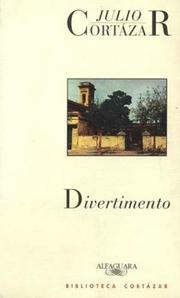 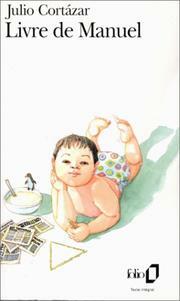 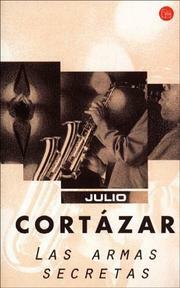 Are you sure you want to remove Julio Cortázar from your list? 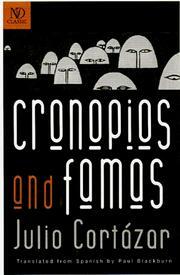 March 3, 2013 Edited by Barnalius Fanah Edited without comment.